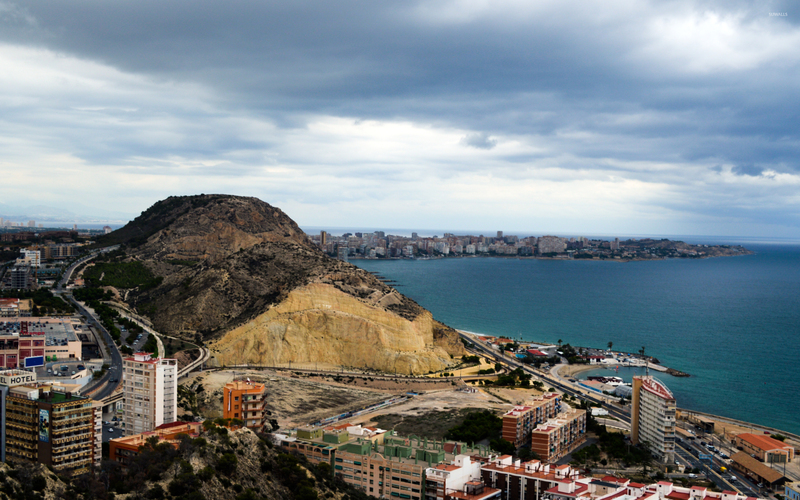 Dark clouds over the Alicante coast World desktop wallpaper, Spain wallpaper, Europe wallpaper, Alicante wallpaper, Alacant wallpaper, Costa Blanca wallpaper, World wallpaper - World no. 50710. 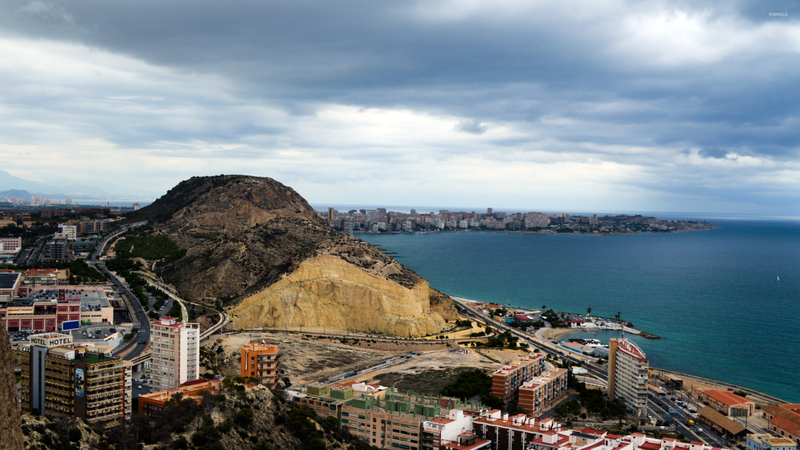 Download this Dark clouds over the Alicante coast Spain Europe Alicante Alacant Costa Blanca desktop wallpaper in multiple resolutions for free.